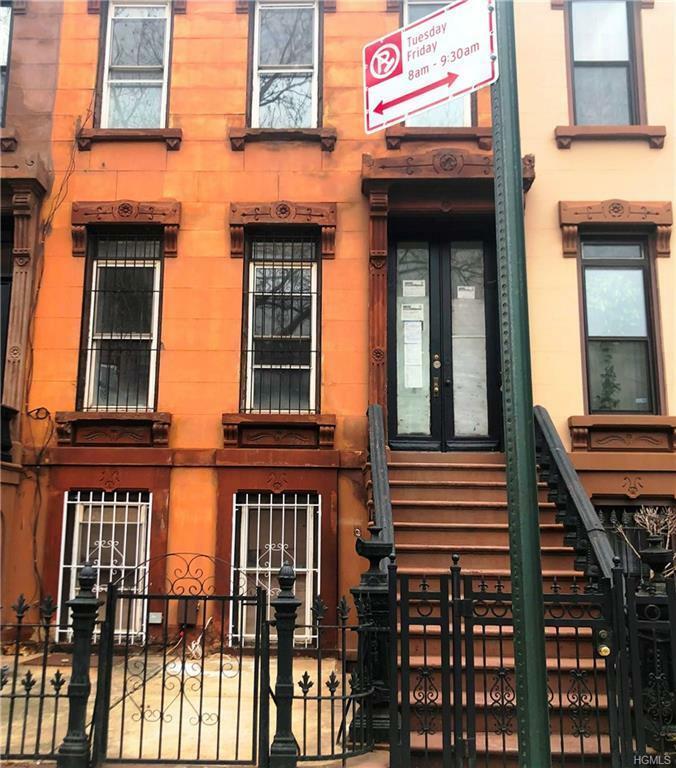 A premier Stuyvesant Heights property not to be missed. This two-story prewar brownstone was converted to a two family home and features lots of new updates. 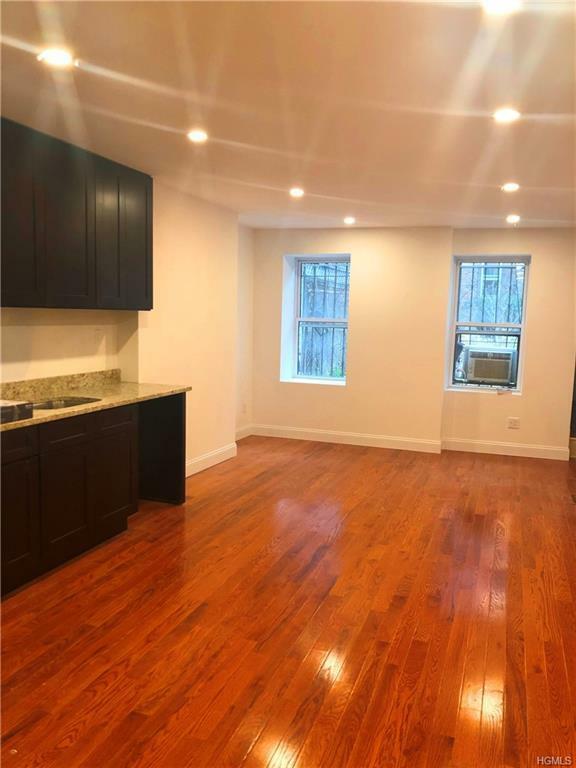 The first floor is comprised of a 3 bedroom, 3 large bathroom duplex apartment; remodeled kitchen containing brand new dark wood cabinetry with granite countertops, stainless steel appliances, hardwood floors, original floor model windows, and two skylights. The ground level is a one bedroom, one bathroom apartment similarly designed. 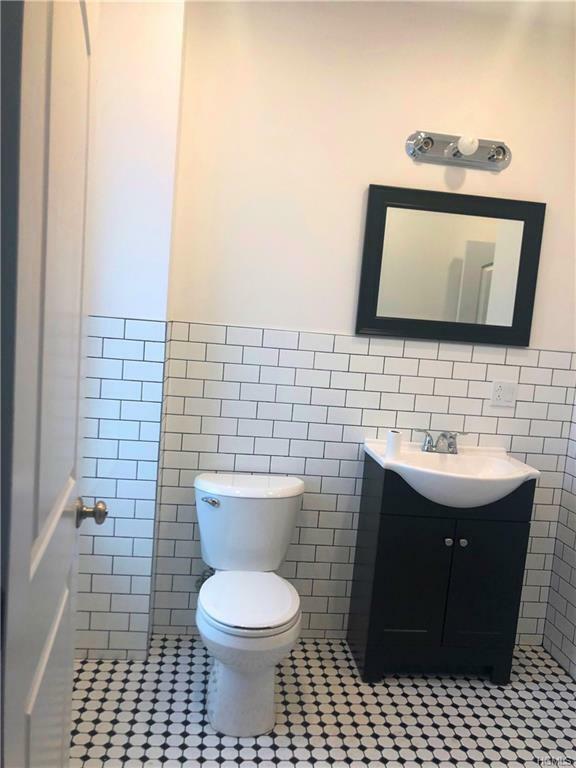 There is hardwood flooring throughout and a modern black and white tiled bathroom. The walk-in apartment opens to an outdoor space/backyard that is private and quiet. 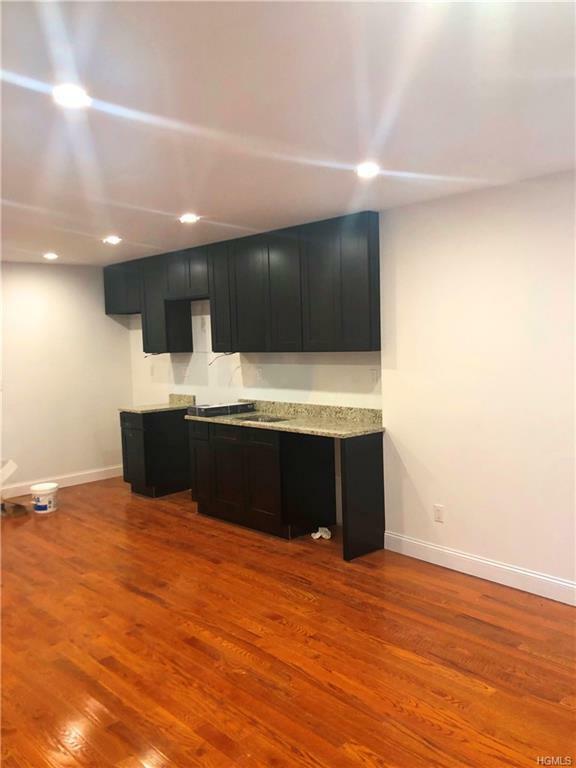 This home is minutes away from numerous subway and bus lines as well as plenty of shopping, entertainment, and fine dining establishments. This home is perfect for someone who is seeking space, comfort and charm. Listing courtesy of Cecilia Norbert of Direct Choice Realty.